It Gives your Eyes A Perfect Look with -Length & Volume,Base to tip Curl.Visible Lift,Long Wearing Results. All you need to get those beautiful pair of lashes instantly. This black Mascara adds a dramatic effect to your eyes by highlighting them brilliantly. 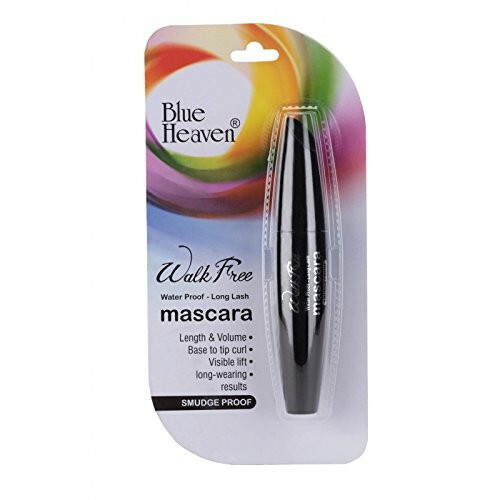 Its black finish not only highlights your lashes but also adds definition to them.